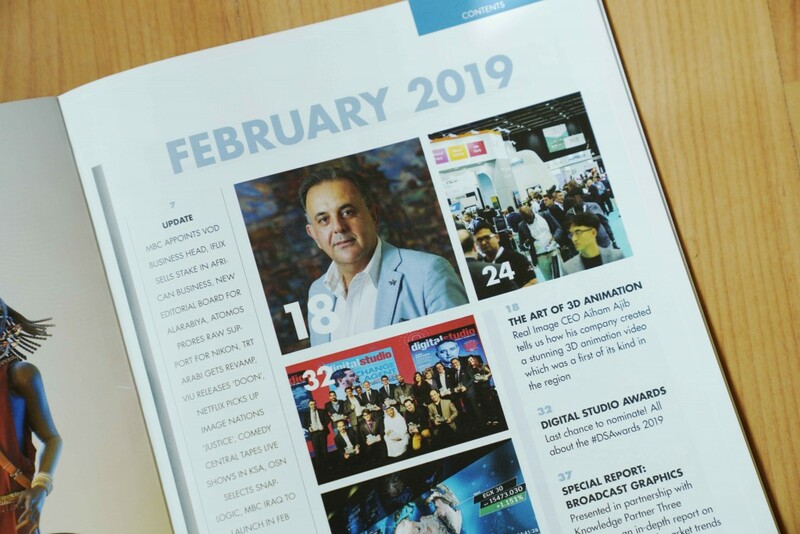 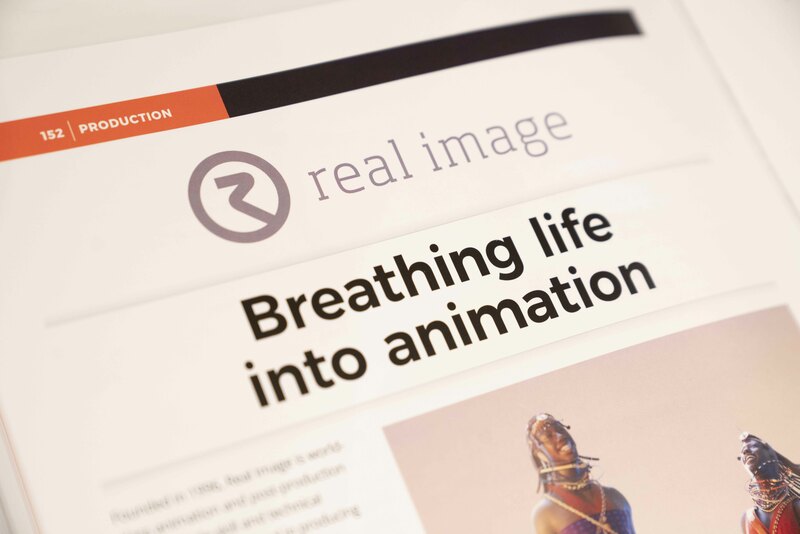 Aiham Ajib, CEO of Real Image TV Production explains the art of 3D Animation and the effort that went into a first-of-its-kind animated short they produced for the UAE government – a stunning achievement for 3D animation work in the region. 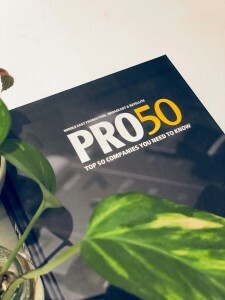 Pro50 Book is just out! 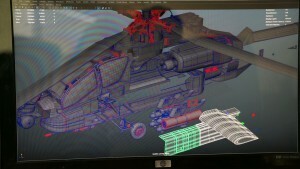 One of our 1st project requiring an output resolution of 9148 X 1716 pixels that is almost five times the width of FULL HD. 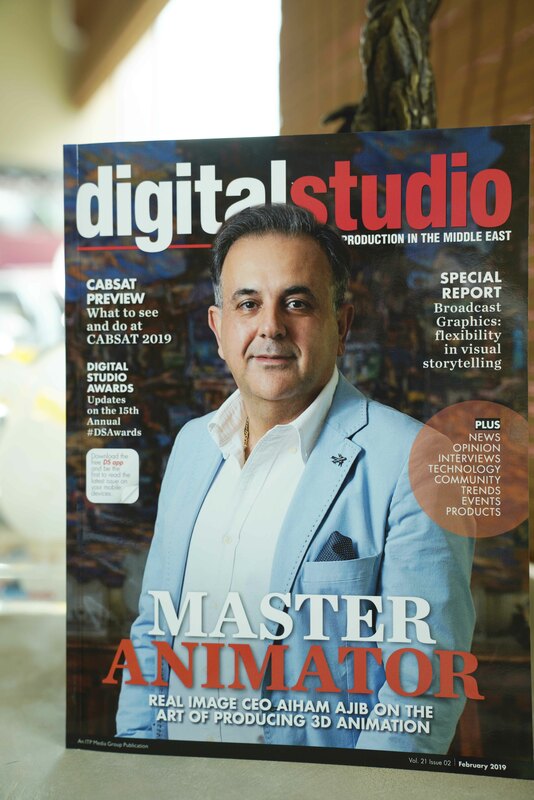 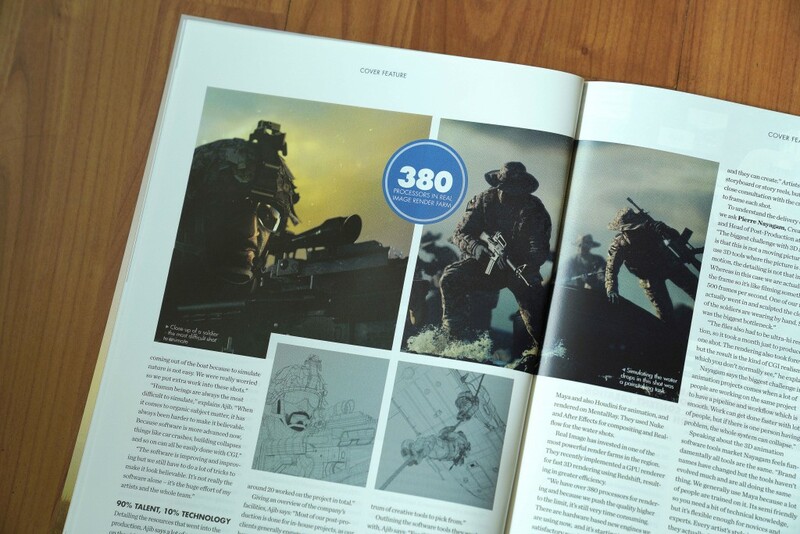 Digital Studio Magazine April 2018 Issue is just out! 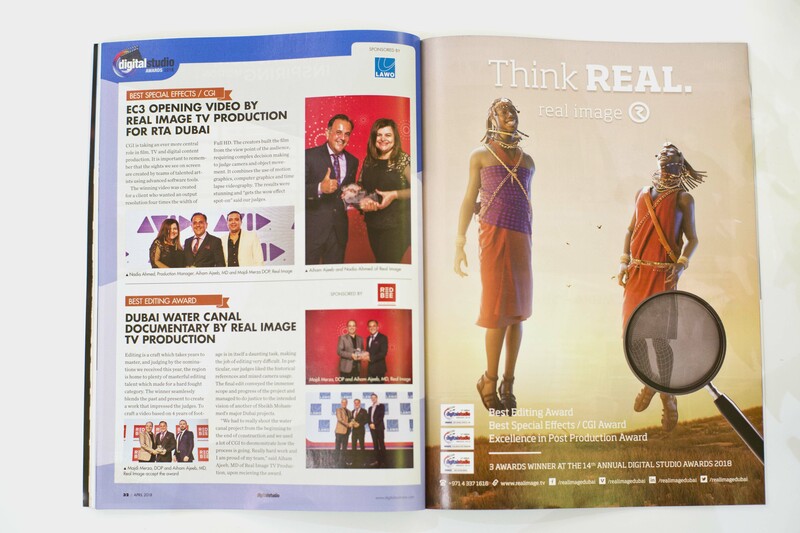 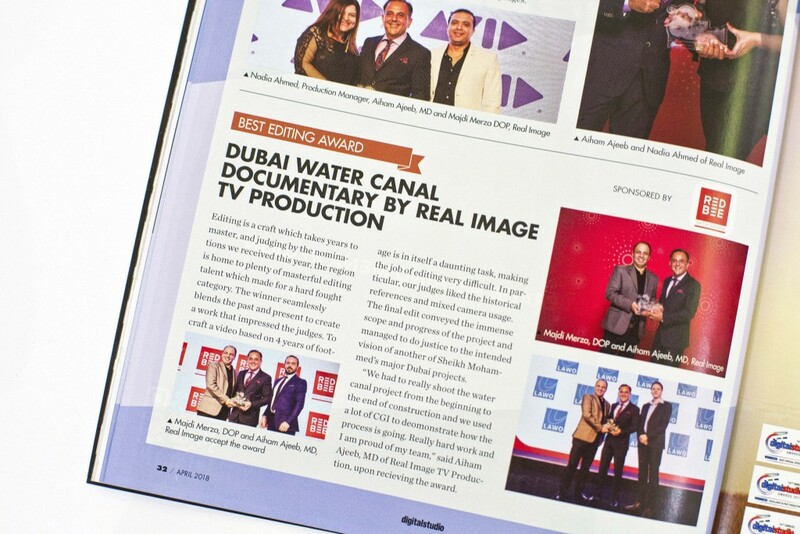 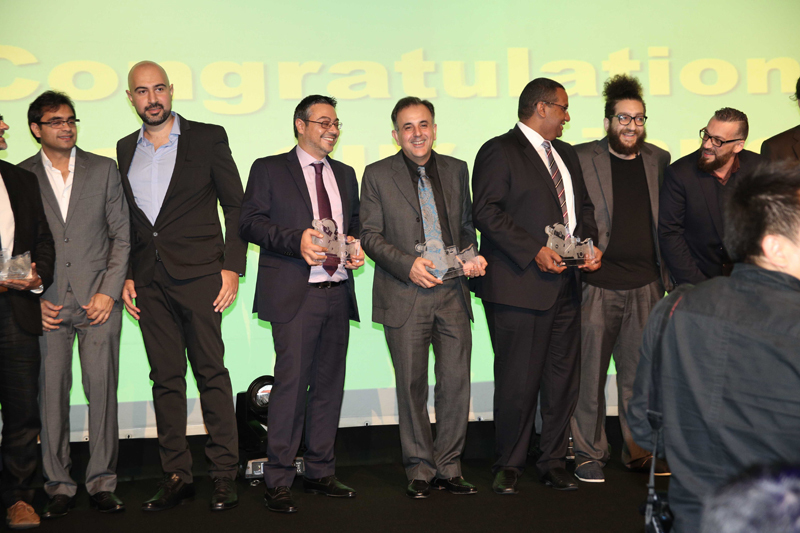 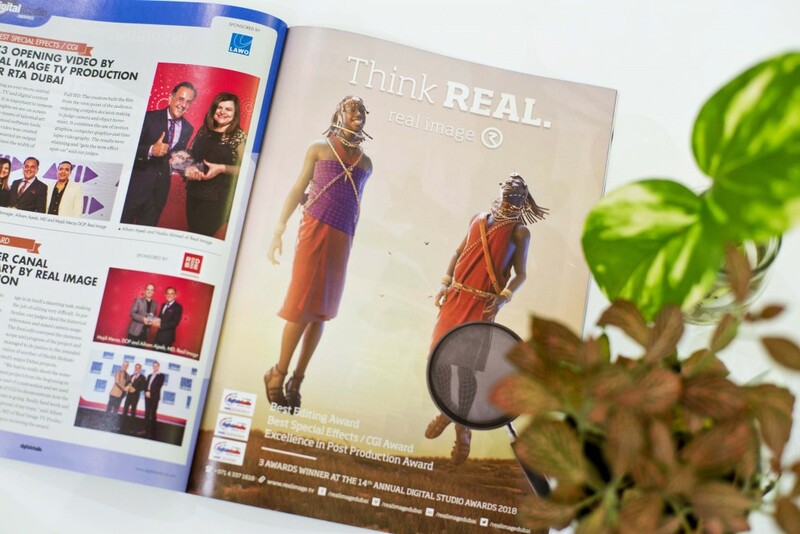 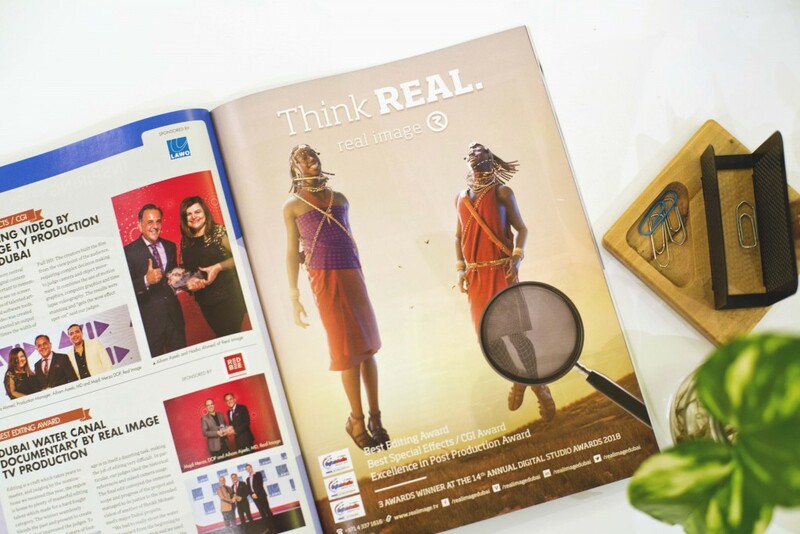 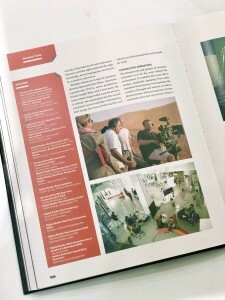 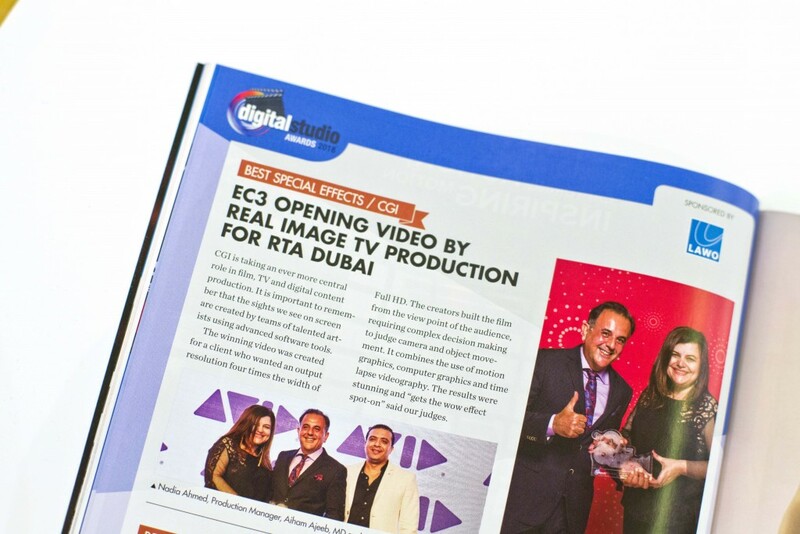 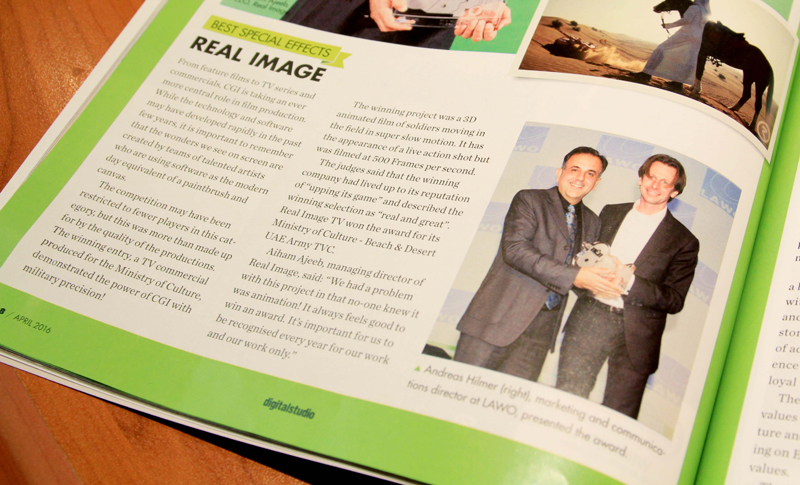 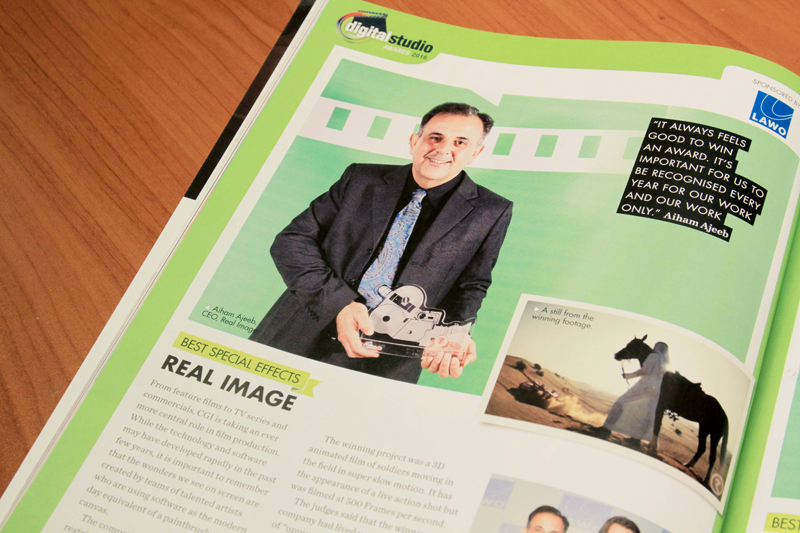 Real Image TV won the award for its Ministry of Culture – Beach & Desert UAE Army TVC. 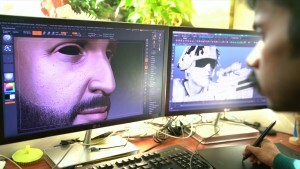 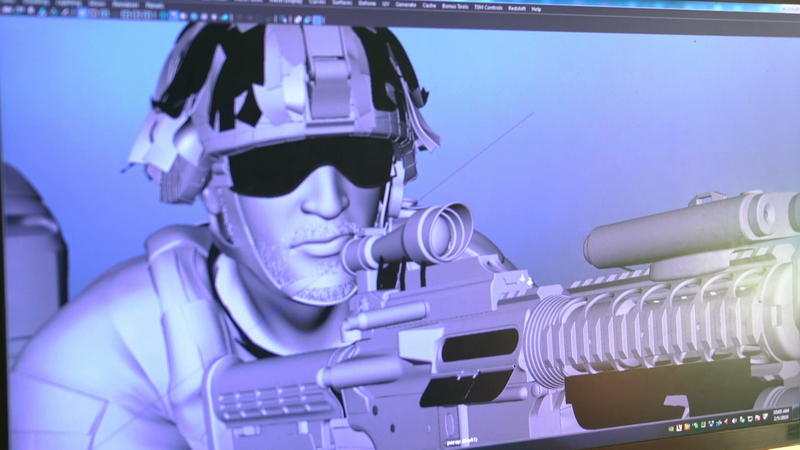 The winning entry, a TV commercial produced for the Ministry of Culture demonstrated the power of CGI with military precision! 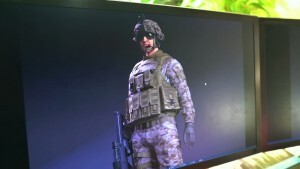 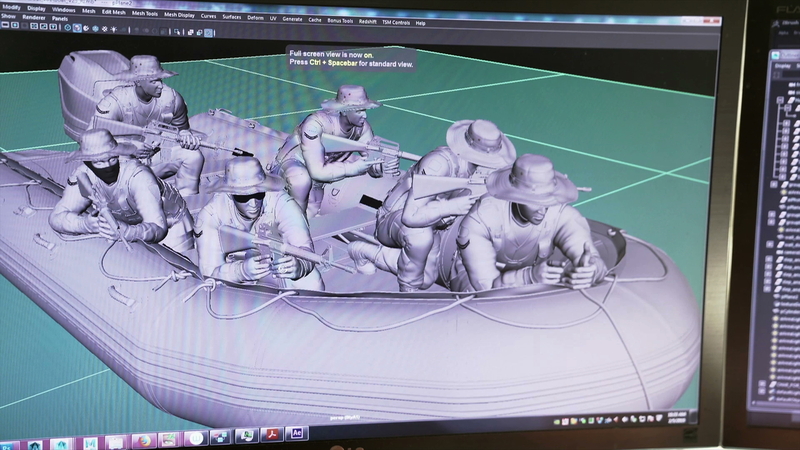 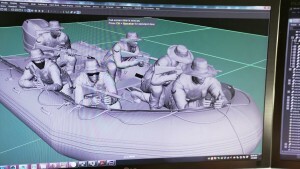 The winning project was a 3D animated film of soldiers moving in the field in super slow motion. It has the appearance of a live action shot but was filmed at 500 frames per second. 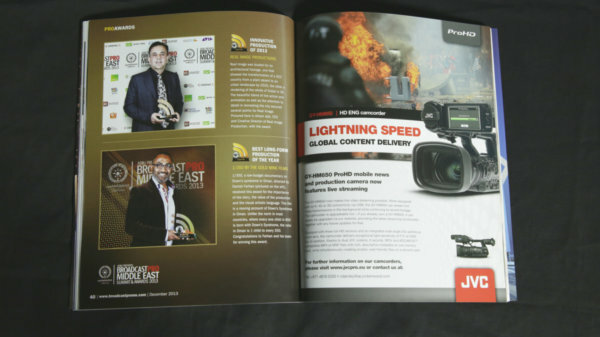 The judges said that the winning company had lived up to its reputation of “upping its game” and described the winning selection as “REAL and GREAT”. 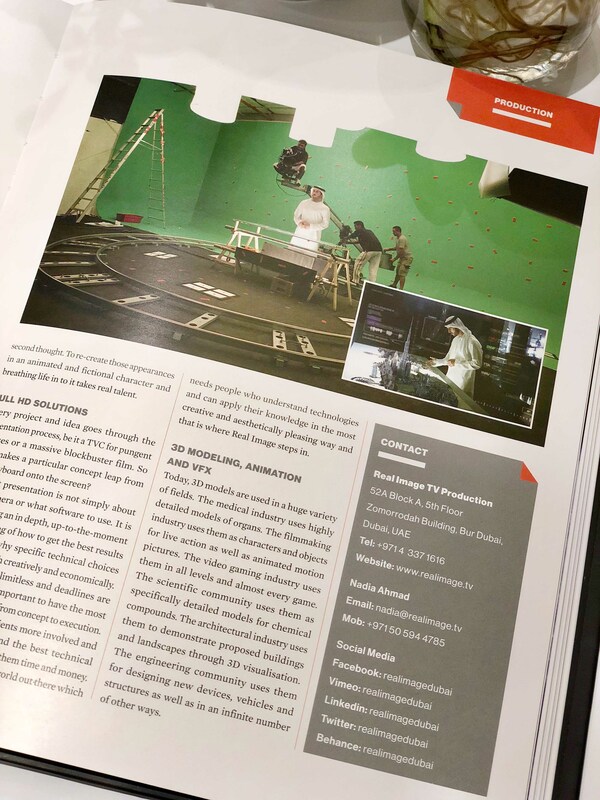 From features films to TV series and commercials, CGI is taken an ever more central role in film production. While the technology and software may have developed rapidly in the past few years, it is important to remember that the wonders we see on screen are created by teams of talented artists who are using software as the modern day equivalent of a paintbrush and canvas. 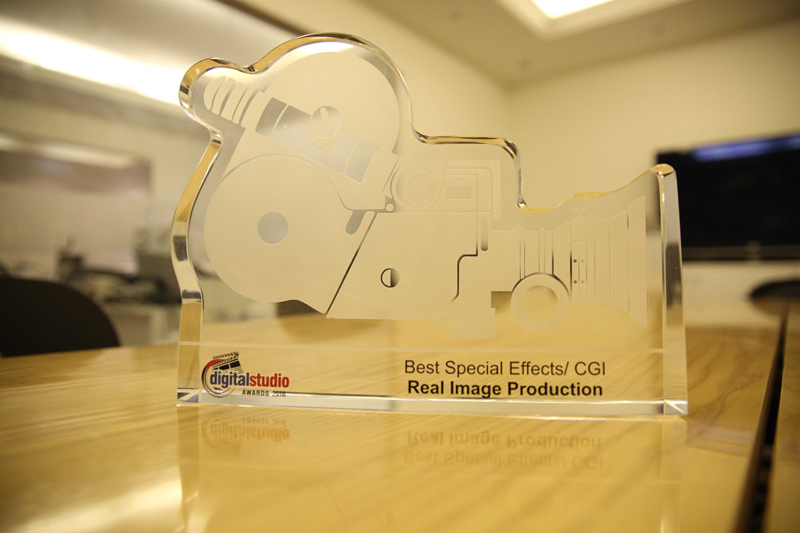 The competition may been restricted to fewer players in this category, but this was more than made up for by the quality of the productions. 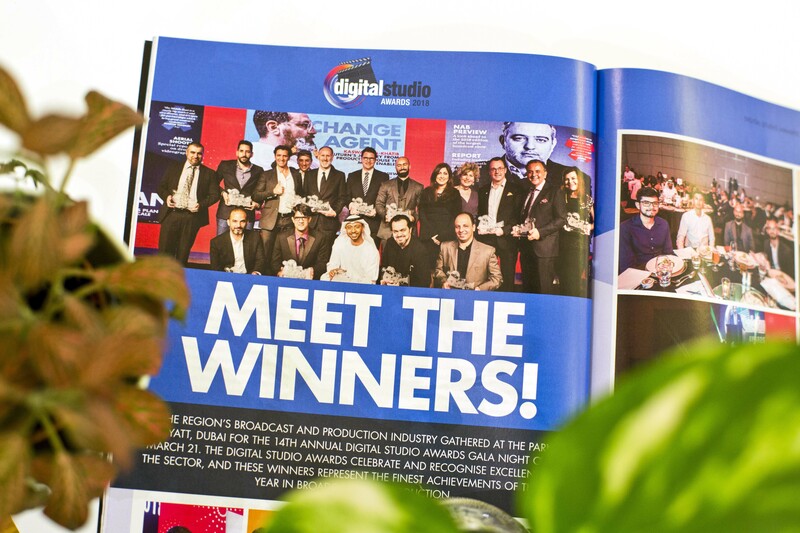 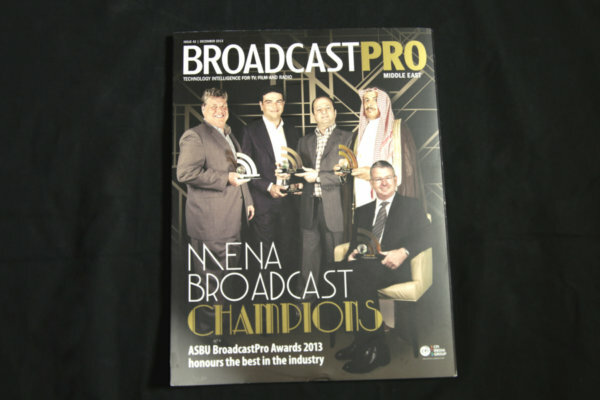 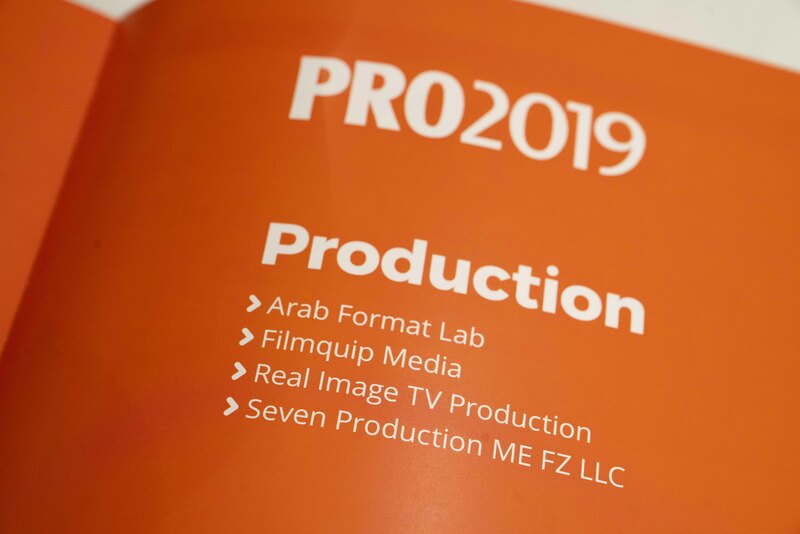 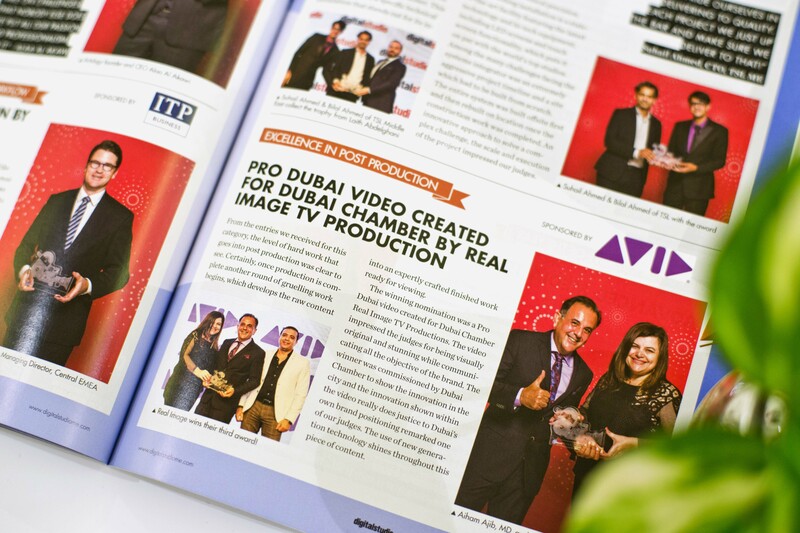 BroadcastPRO Middle East December Issue is out now. Being honoured as part of the best in the industry, we are proud to be featured for winning Innovative Production Award of 2013. 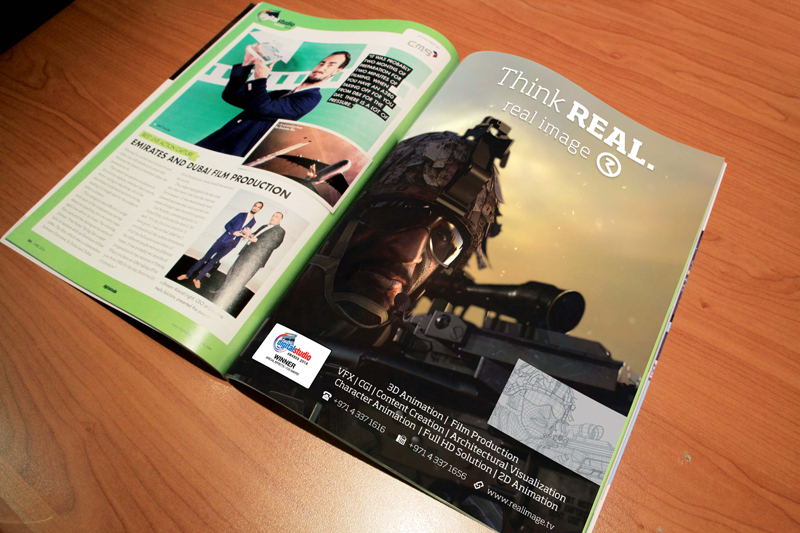 Our new ad design was also published in this issue. 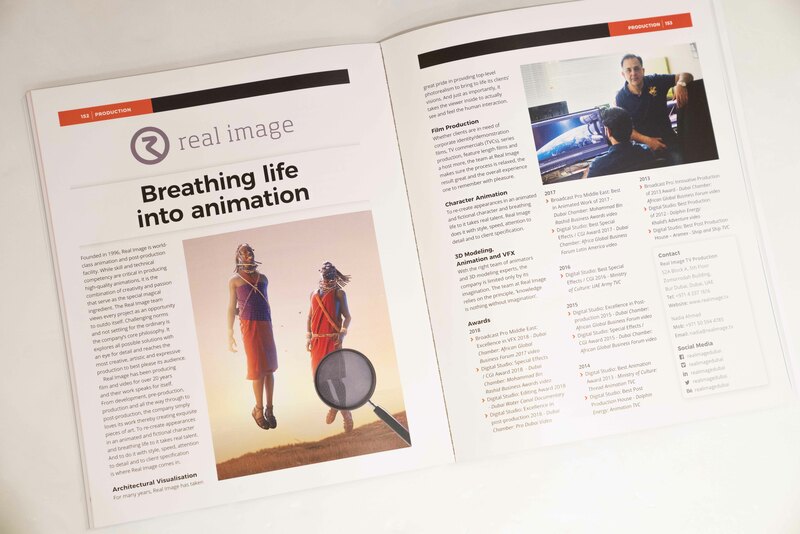 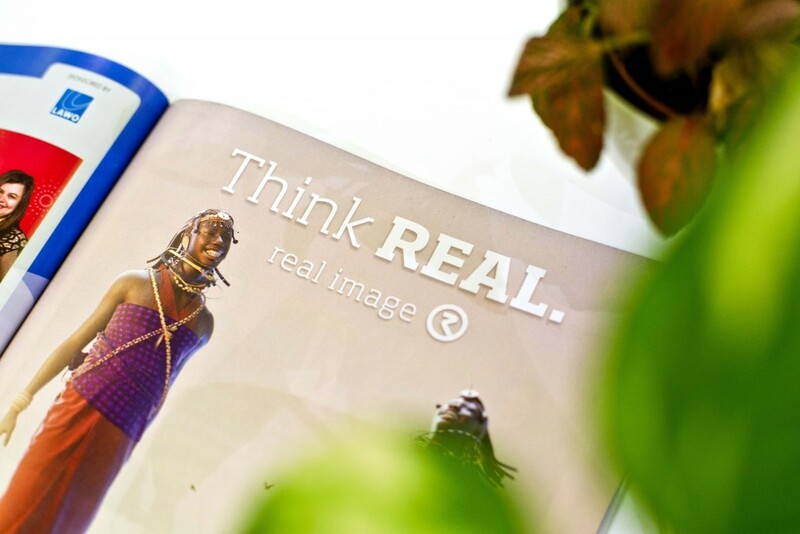 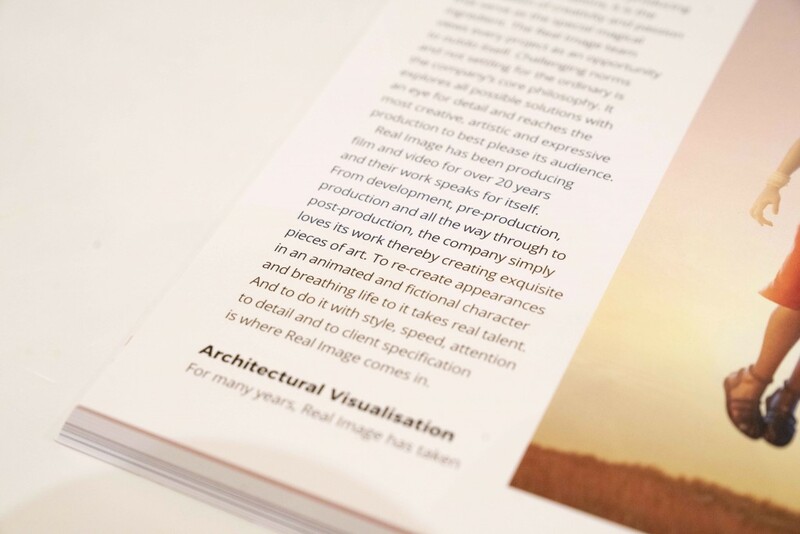 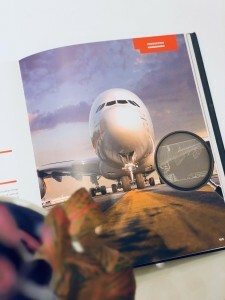 Real Image came up with a brochure for its Architectural Visualization department. 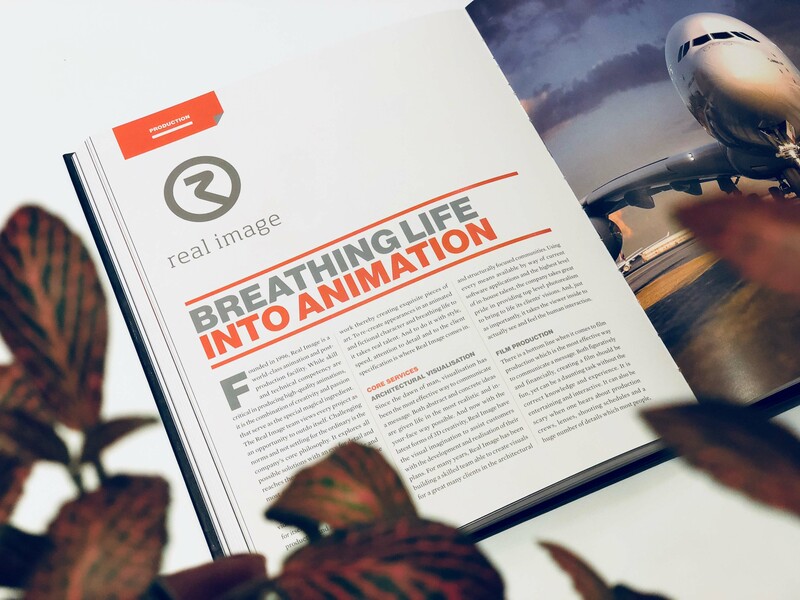 It contains the best work for various clients all over the world showcasing masterplans, walkthroughs, and architectural films. 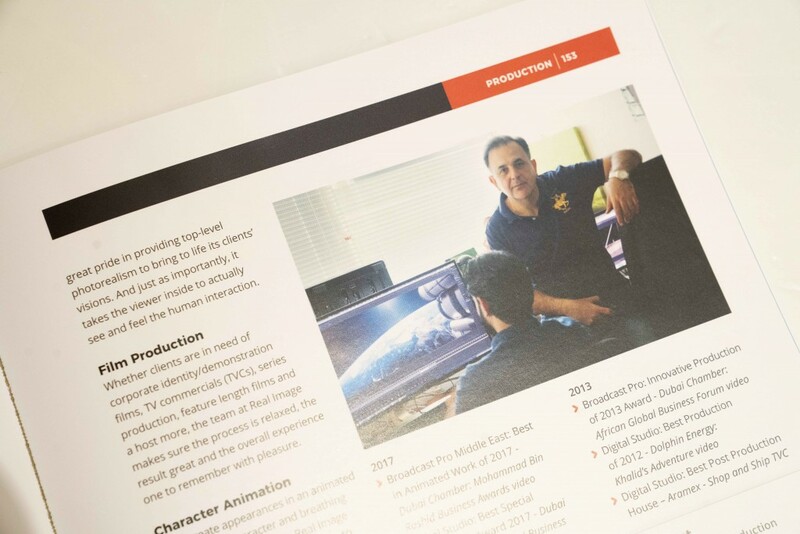 Our latest brochure is now available. 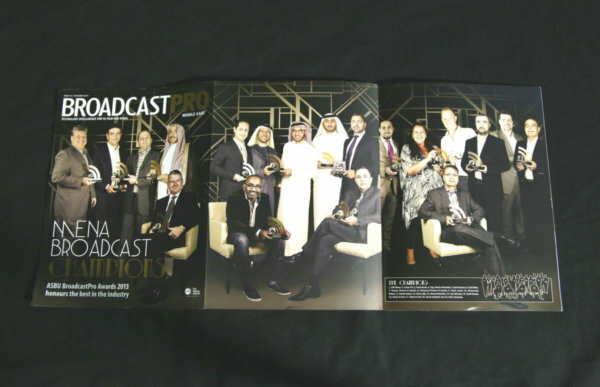 It features new projects from Al Rawdah City, First Canadian Center, MRM Sports Awards, Zac and Penny and so much more. 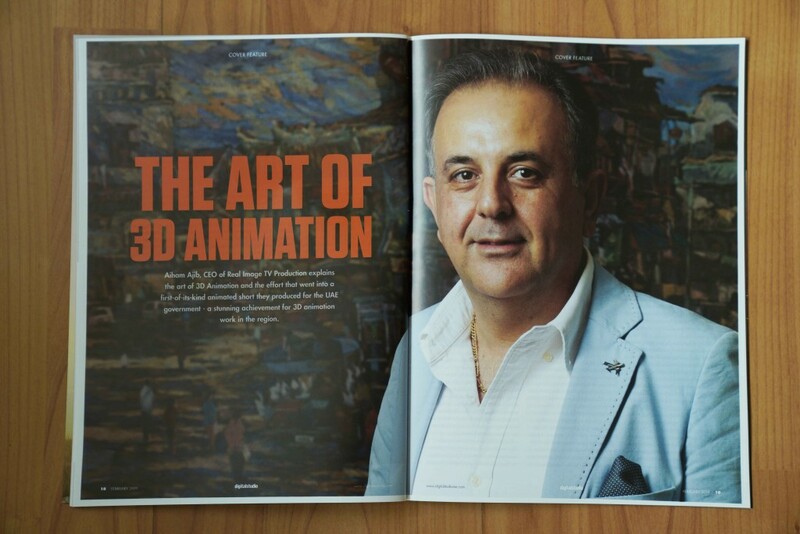 Supplementing Dolphin Energy’s 3D Animated film is a 48-page full color comic book for children entitled “Khalid’s Adventures”. 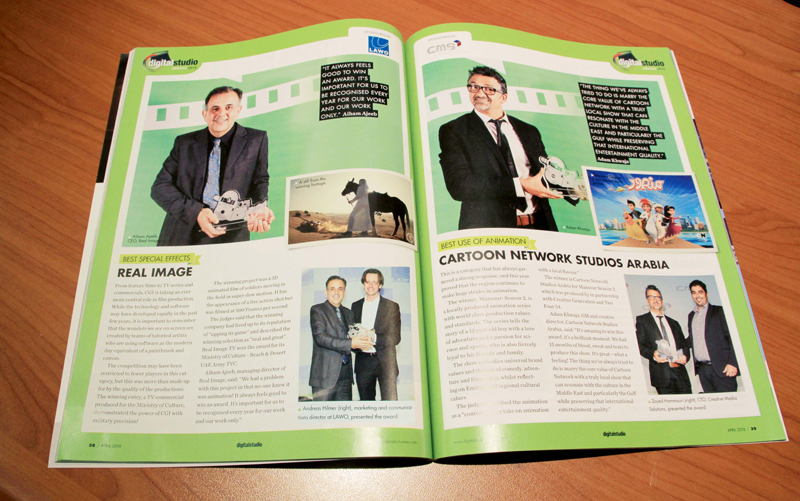 The comic book is both in English and Arabic. 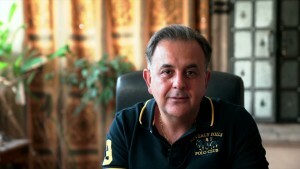 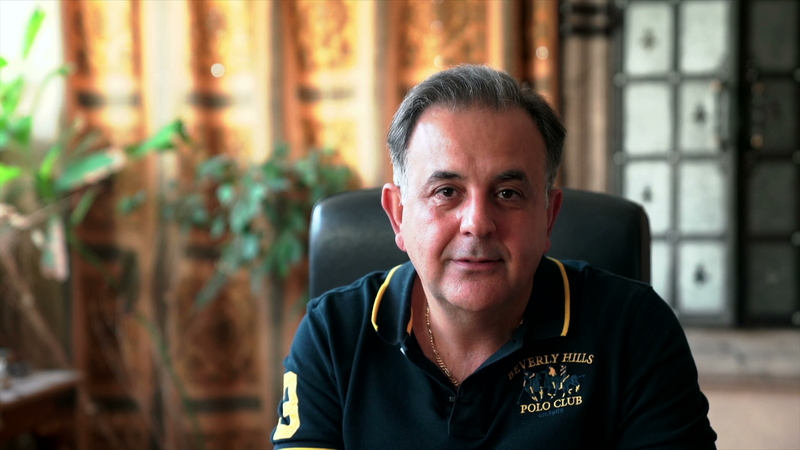 The story was brought about by Khalid’s innocence focusing on a conversation between him and his father. It entails how Dolphin Energy produces and transport gas making it useful to mankind while maintaining its responsibility towards protecting the environment.